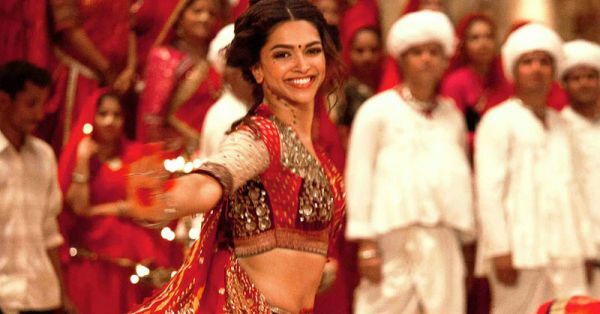 Finalizing Your Lehenga? 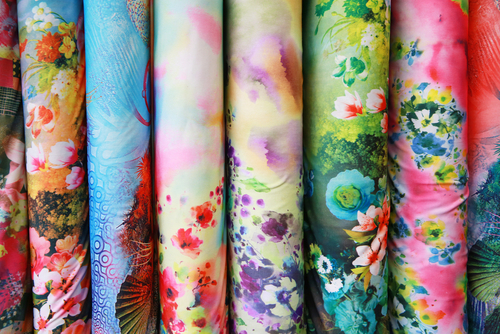 All You Need To Know About The Fabric! The wedding date is fixed and your search for the perfect lehenga has begun. As a bride-to-be, you obviously want to choose the best lehenga for your D-Day, but there are a few things you need to keep in mind about different lehenga fabrics before making the final decision. So whether you are buying one off the rack or getting one stitched, here are a few things you need to keep in mind. 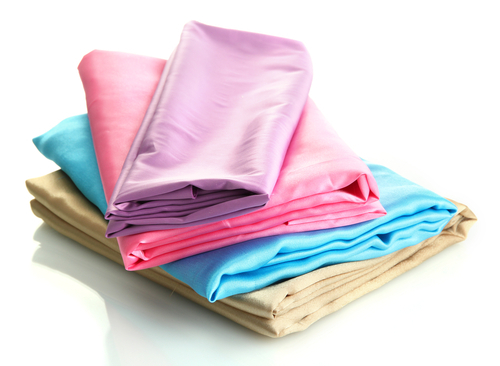 If yours is a summer wedding, you need to avoid fabrics which can make you uncomfortable in the rising temperature. Instead, use georgette or chiffon. Chiffon is an elegant sheer fabric which gets draped beautifully and with ease, whereas georgette has a grainy sheer texture. Both these fabrics will keep you cool and comfy throughout the ceremony. 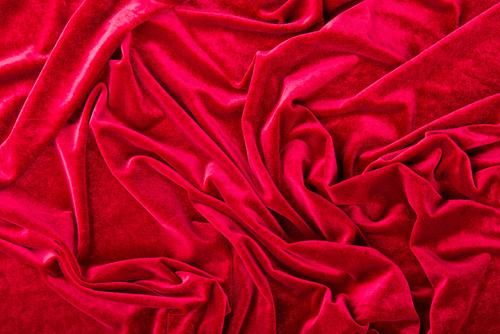 Silk and velvet are ideal picks for a winter wedding as they drape well and have a royal look and feel to them too. 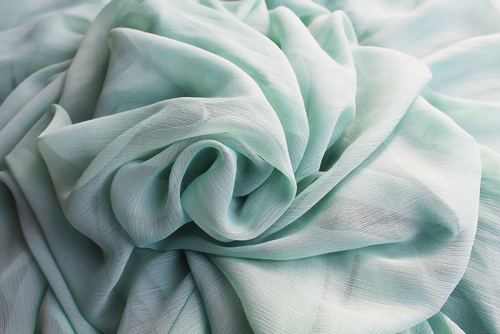 Raw silk has an elegant shine of its own although it is difficult to fold it up into soft pleats. This makes the lehenga look stiff. It is a good choice for a bride with a petite frame as it makes you look fuller. Some of the most traditional lehenga fabrics are brocade and banarsi. These two fabrics are a good choice if you don’t want to spend too much on the embroidery of the fabric as it already has gold patterns on it. Georgettes And chiffons are soft and look best with minimal work. Although one needs to be careful choosing this fabric as their synthetic counterparts are prone to getting torn because of heavy work. A velvet fabric lehenga would add to the royal charm on your wedding day. Even with minimal embroidery this fabric looks royal and rich as the fabric in itself has a luxurious shine. As a bride, it is an ideal fabric as it falls well and is easy to get into soft pleats. Brides need to get over the myth that velvet would make them look fat. In fact, because of the way it falls, it helps you in that department. However, two things need to be kept in mind when choosing velvet fabric for your lehenga - a) ensure that lycra velvet is being used instead of regular velvet, and b) never choose this fabric if you have a summer wedding! Net is one of the preferred choices for brides although one needs to be careful while choosing it. It is important to choose imported soft net which looks gorgeous. Also, net does not photograph well as the flash of the camera shows through the net and makes it look transparent. Also read: 10 Beautiful Forms Of Embroidery For Your Wedding Lehenga! Hourglass Shape: An A-line lehenga would look good on you. Choose this style in a fluid fabric like chiffon, georgette or velvet. Rectangular Shape: If you have a skinny frame without any curves, then you need a lehenga which needs to create curves for you. A wide full skirt in a stiff fabric will add volume to your body shape, and for this, raw silk will be the perfect choice. Top And Stomach Heavy: If you are top heavy, layering is the key to your styling. Choose soft and sheer fabrics and use them to layer over each other. Similarly, if your weight is around your stomach area, a longer top till your hip, paired with a fluid fabric, will complete your ensemble.